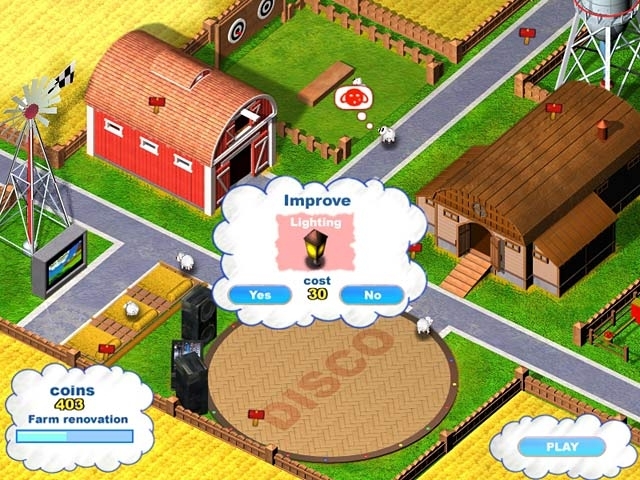 You'll love this stimulating Brain Teaser in which you guide a herd of sheep through seven game worlds in an effort to collect enough coins to rebuild their once magnificent farm. Steering the adorable animals around enemies and obstacles to the riches they need is as simple as placing arrows on the ground pointing the way. 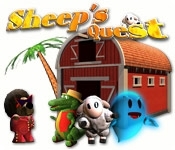 Featuring colorful graphics and delightful audio, Sheep's Quest is sure to become one of your favorites!